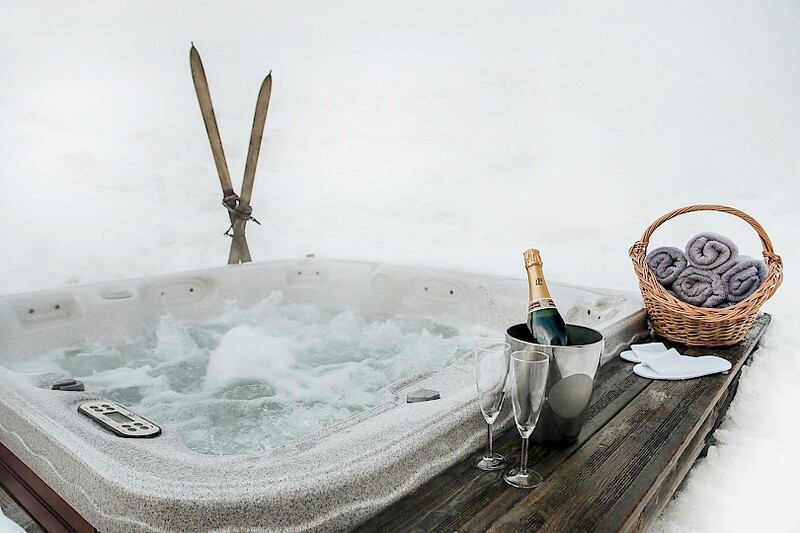 Relax and unwind properly in Chalet Chambertin this Christmas! Christmas is the most magical time to be in Morzine – with the whole town white and the festivties entertaining all ages – spending Christmas in Morzine will provide you with a holiday to remember. Mountain Mavericks Chalets are situated only 1 hour from Geneva airport with flight times of only 1 hour 15 minutes from London, making it it the easiest an quickest resort to get to in the French Alps. Our Mountain Mavericks chalet hosts will look after every aspect of your holiday in Morzine, from sorting your airport transfers to a very special Christmas feast! They will also drive you into town as Morzine has a huge range of Christmas entertainment in the town square, offering a fun festive experience for all ages. From Christmas mulled cider bars, to Father Christmas riding around town in a sleigh on Christmas Eve! Chalet Chambertin hosts up to 16 people and looks over the most pituresque valley in the French Alps, perfect for a post Christmas dinner strole to digest! Arrive at Chalet Chambertin on Sunday 20th December and spend Christmas and Boxing day in a proper winter wonderland before you fly back home to enjoy the New Years celebrations at home on Sunday 27th. 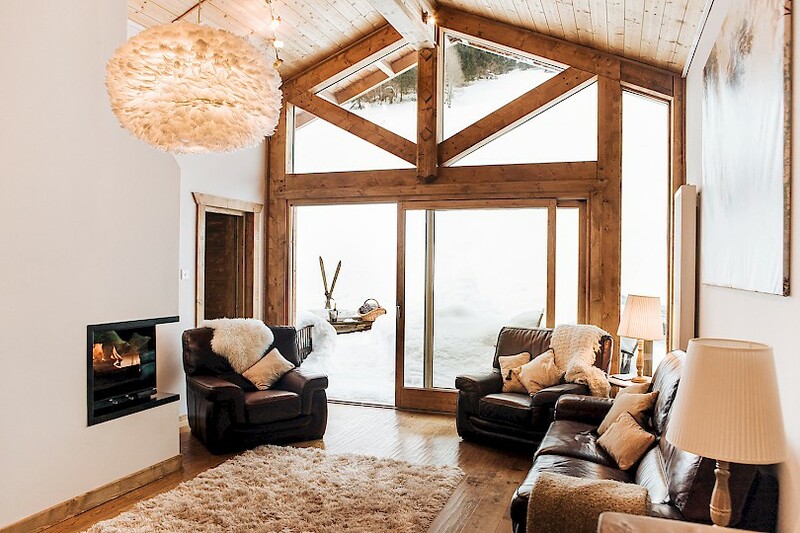 Exclusive use of Mountain Mavericks oldest chalet: Chalet Chambertin is just £11,710, based on a group of 14 people. Chalet Chambertin however sleeps up to 16 people so bring 2 people free of charge and make your Christmas holiday special without the heavy price tag! 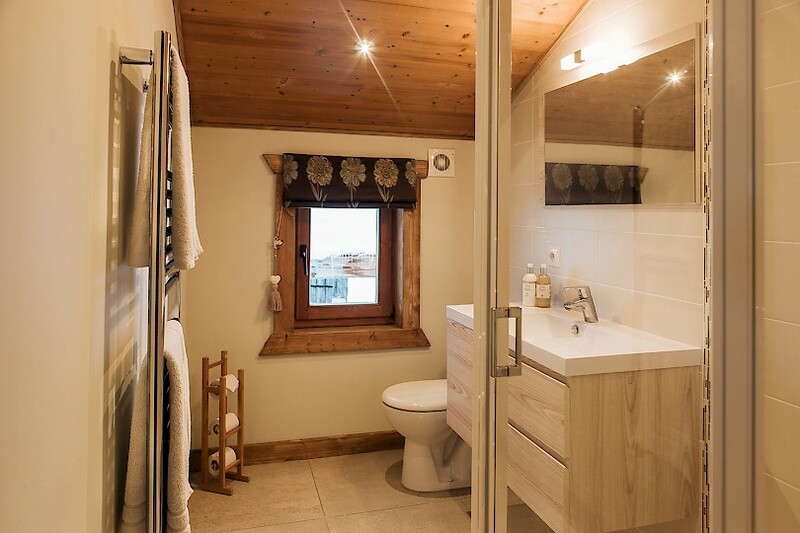 Have a look at our other chalets which are slightly smaller but still available at Christmas!